WE ARE ALWAYS WAITING ON SOMETHING. The sun to come out, the rain to ease the drought, the red light to change, our delayed flight to board. We anxiously wait on the Fedex 2-day shipping to promise it’s delivery, the test to tell us if we’ve worked hard enough to be successful. We wait on others to email us back, call us back, text us back, sign the form, pay us the money. Then there are waiting phases that are a bit heavier to face. We haven’t met our better half, our unborn child or biological family. The job promotion or record deal we dream of hasn’t become reality. An undefinable ailment comes along and we wait on the test results, the medicine to kick-in or the harsh truth that we may have to re-adjust our living habits. And all the while, everything we wait for, even the waiting itself, has a beginning and an ending. So what are we clinging to in the middle of it all? What do we hold close that keeps us from facing the fear that our own control can’t change the present? The clock is predictable but our lives our not and that keeps us up at night. In the waiting we find out how strong we are, and what it means to be content and at peace with the written page in front of us. The short narrative you just read was written by a frustrated, mess of a person on Sunday, March 12, 2017. From the outside no one would ever know that I was in a creative and emotional rut as a result of personal hardships and financial stress. It seemed life wasn’t giving me a break and peace had yet to knock on my door. And I felt guilty that I wasn’t truly content. That morning, I came to terms with the fact that I hadn’t tapped into the best solution for handling my unrest. There had to be an outlet I could practice that’d calm my spirit and allow me to see God work in areas I hadn’t seen Him work in a long time. I wanted to know He was going to show up, that He had already shown up - in ways I had not yet imagined. So I began to think about my friends and family and the times we talked about our highs and lows. I wondered what they turned to in their times of waiting and how I could shed light on a topic that people don’t typically discuss in depth. As a result I came up with this idea out of nothing called “The Waiting Room.” I spent the following months interviewing close friends, mentors and family about the waiting that comes with finding love, enduring health issues, seeking identity in our success, starting a family and so on. This series was recorded in their kitchens, living rooms, and places of work. They are conversations about embracing what it means to “not know” and dealing with loss, change we didn’t wish for, and self-doubt. We talk about learning to ride the current of life and fighting our instinct to resist what feels uncomfortable. It’s the porch conversations, phone calls and social gatherings where I’ve met people just like me who are waiting on something if not multiple things. One year later, I’m launching one of the most personal projects I’ve ever worked on and it has been on my heart and mind nearly every day since that Sunday morning last year. What I learned while living out my waiting phases while simultaneously working on a project about waiting with purpose, is that facing the problem at its core and not wrapping a ribbon around how difficult times can be, allow us to feel less alone when we don’t think change is possible. In a cathartic way, this project encouraged me to match my stride with patience and accept that peace was a choice, a free choice. So now that you’ve heard the backstory of “The Waiting Room,” here’s what you can expect over the next few weeks. Subscribe to "The Waiting Room" on Apple Podcasts to be notified when the latest episode is LIVE! Sign up for updates on new episodes and weekly inspiration here. Every Sunday starting May 6, I’ll release a new episode featuring people just like you - from all walks of life, who’ve taken their turn in "the waiting room." Their stories are still coming into full bloom as we speak. I hope you’ll find grace for yourself through their words of comfort and honesty. Take a seat. Take heart, welcome to "The Waiting Room." This series was produced by Libby Oellerich. 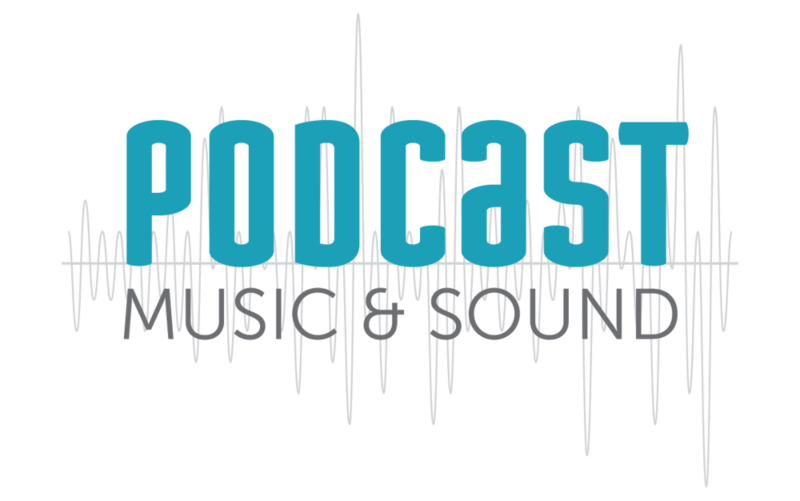 Mix/mastering and theme music was contributed by Justin Klump of Podcast Music and Sound. Artwork was designed by Becca Cunningham of Cunning Co. Illustrated Stationary, Gifts & Custom Design.